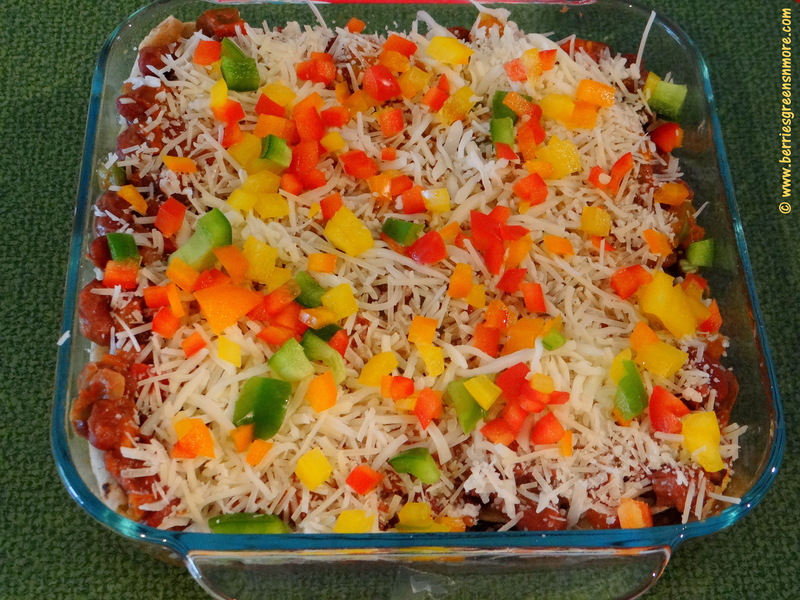 Black beans are my favorite (say hello to protein and fiber). 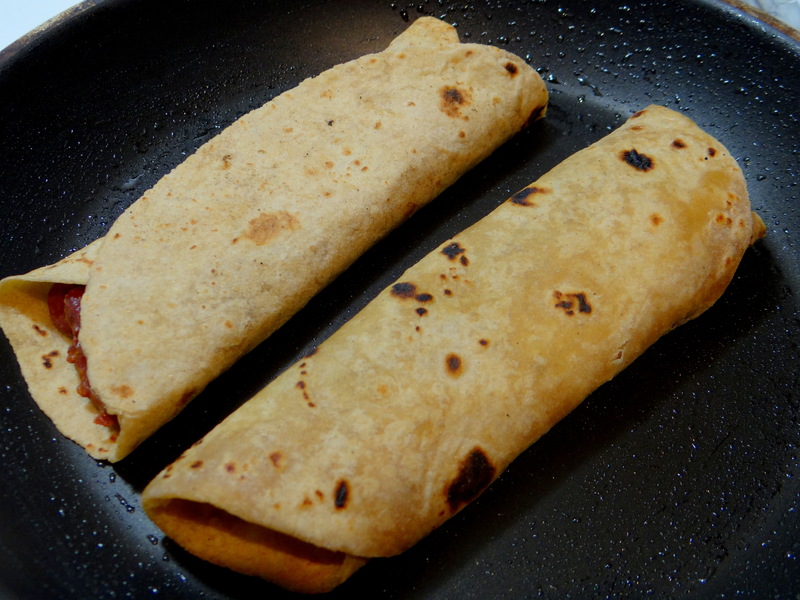 They are not only delicious but also are quick and easy to cook. 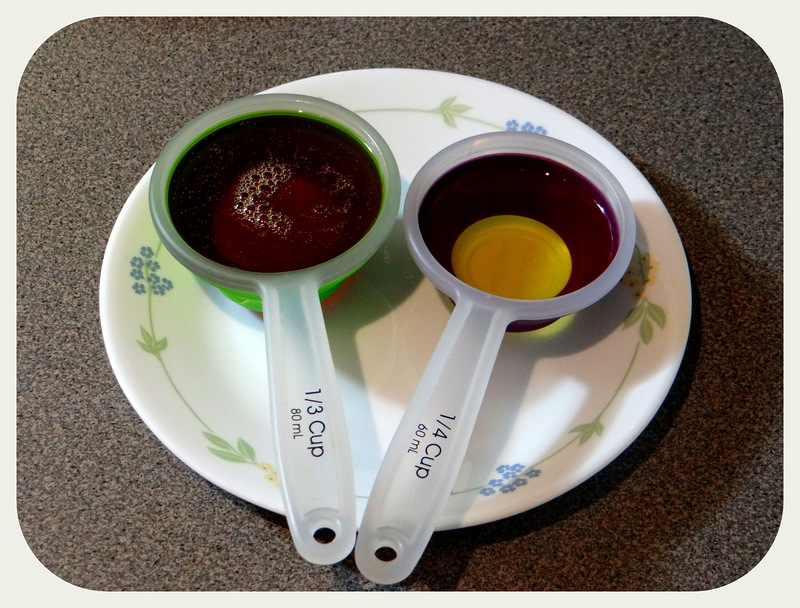 I use them in every type of food preparation like rice, soups Black Bean Corn Soup, snacks and salads. 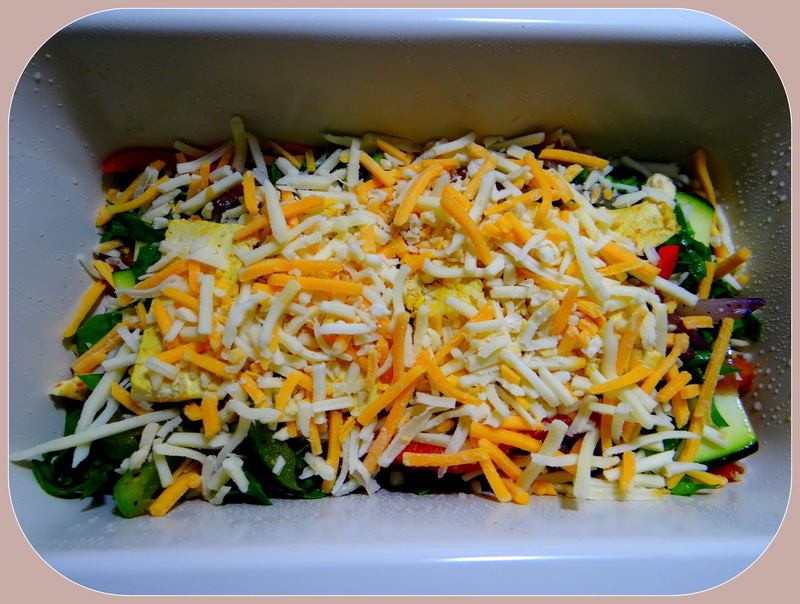 The other day, my husband and I were talking about healthy food recipes and habits over dinner. 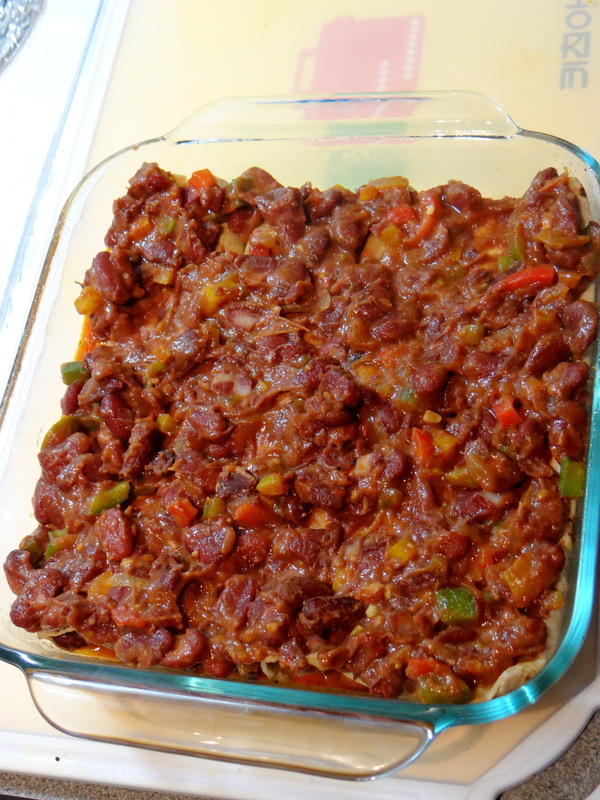 Suddenly, out of the blue, my husband asked me whether desserts can be made of black beans. 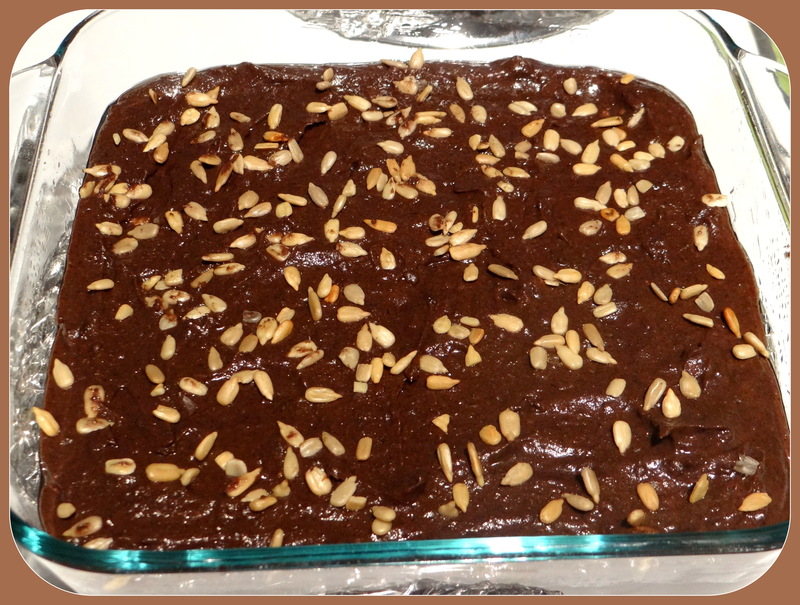 Then, an idea struck me, that I could make good old fashioned brownies with black beans!! Yes, you heard it right. Doesn’t this sound crazy, out of whack and bizarre?? I too felt the same and about to call off the idea, but my husband encouraged me to think out of box and give it a try. 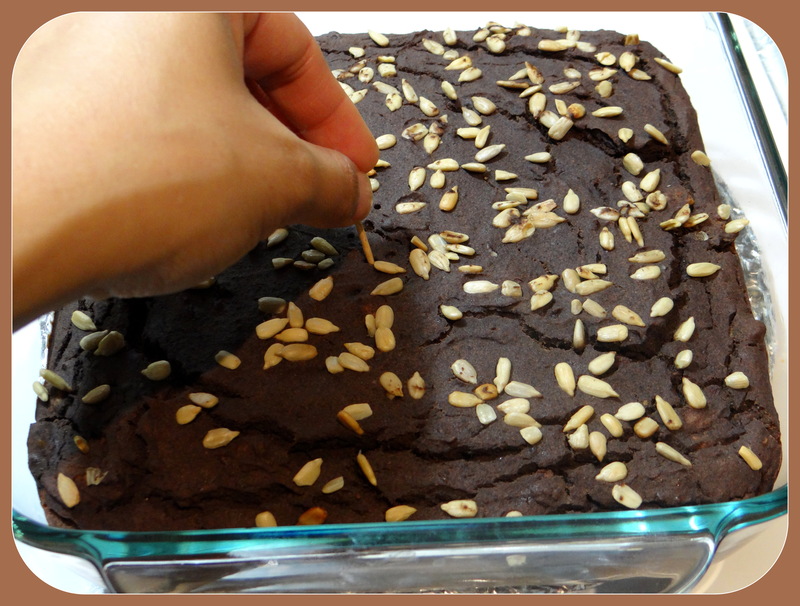 This idea really piqued my interest, I decided to give it a shot to make the brownies completely from scratch, using healthy ingredients wherever possible. 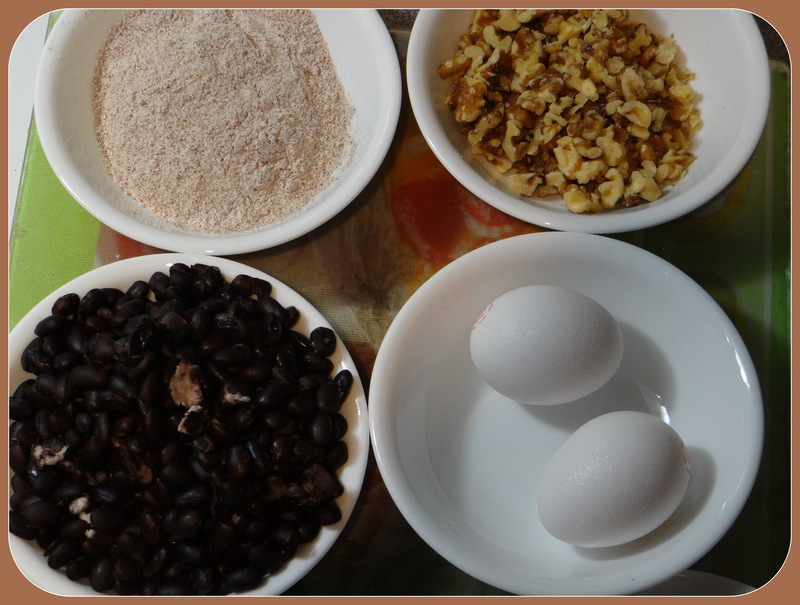 This recipe uses black beans, millet flour, eggs and other liquids, which are blended to form a thick batter that is in turn oven-baked. 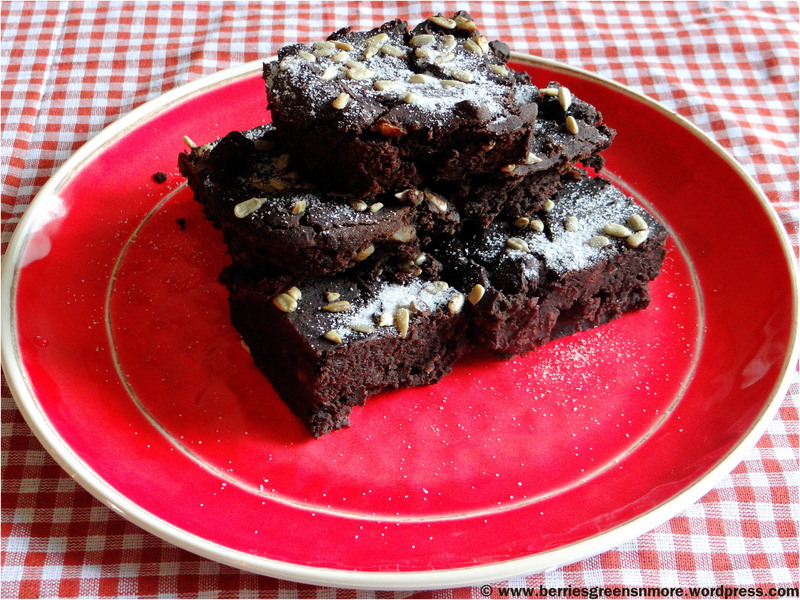 These turned out to be the healthiest, guilt free, gluten-free brownies, I have ever tasted. 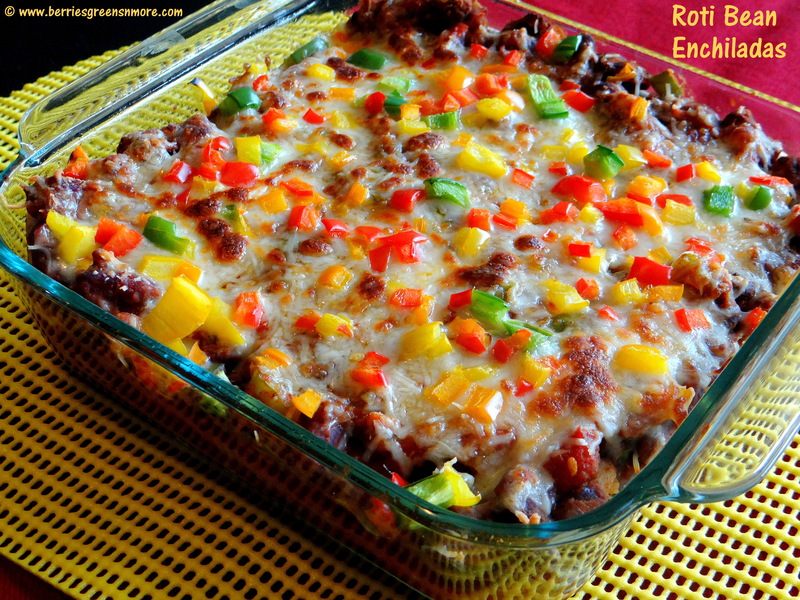 Hope you will try out this recipe and give your valuable feedback in the comments section. 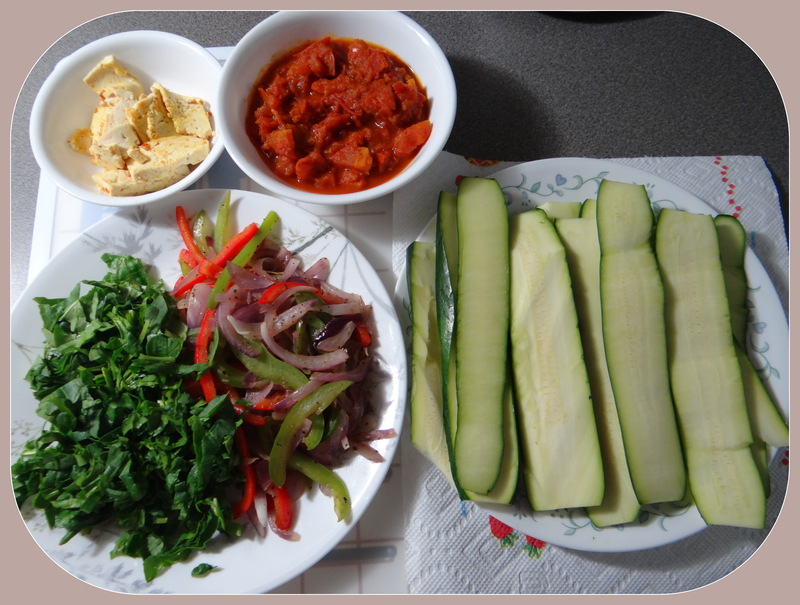 Enjoy and Happy Healthy Cooking!! 1. 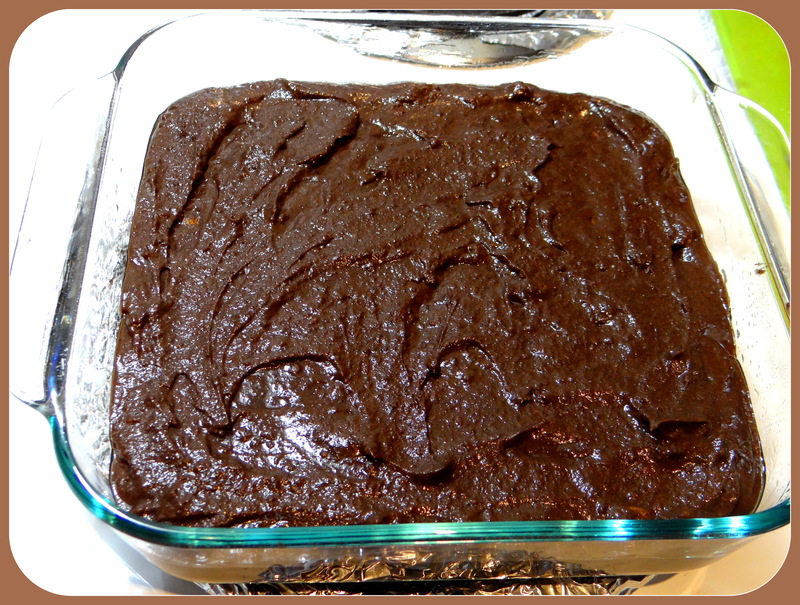 To make these delicious guilt free brownies, preheat the oven to 350 degree Fahrenheit (180 degree Celsius). 2. 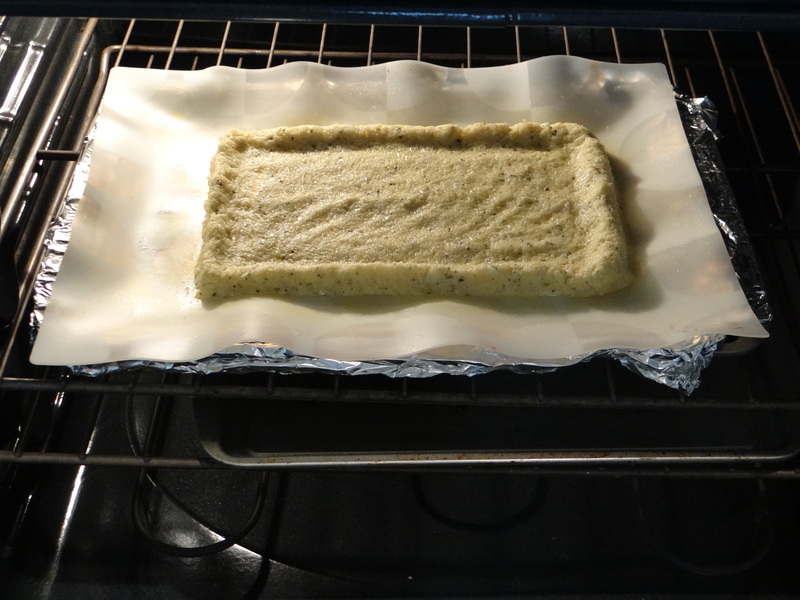 Coat a 8 X 8 inch baking dish with non-stick spray. Keep aside. 3. Pulse all the ingredients along with the almond milk and Nutrilite All-Plant Protein Powder (except walnuts, sunflower seeds & 1 tablespoon of coconut powder) in a blender / mixer until completely smooth. 4. 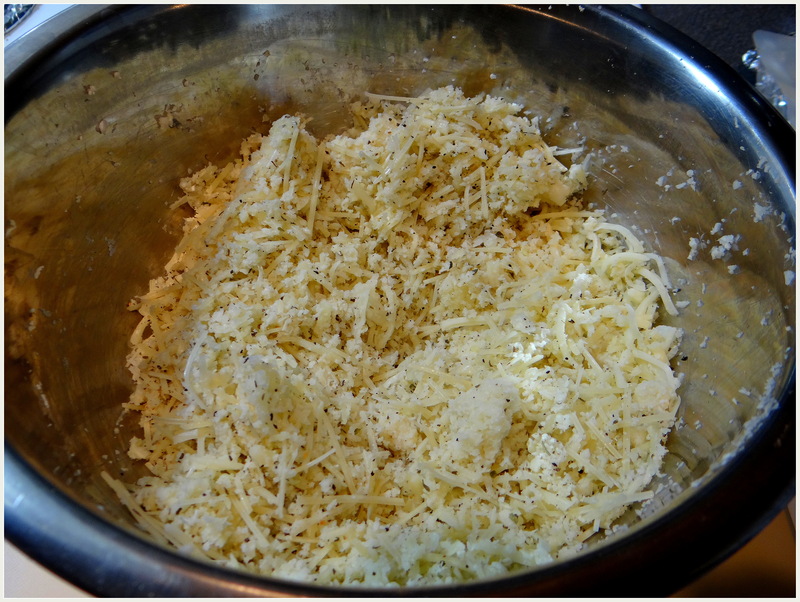 Now, mix in the chopped walnuts into the batter and pour into the baking dish. 5. 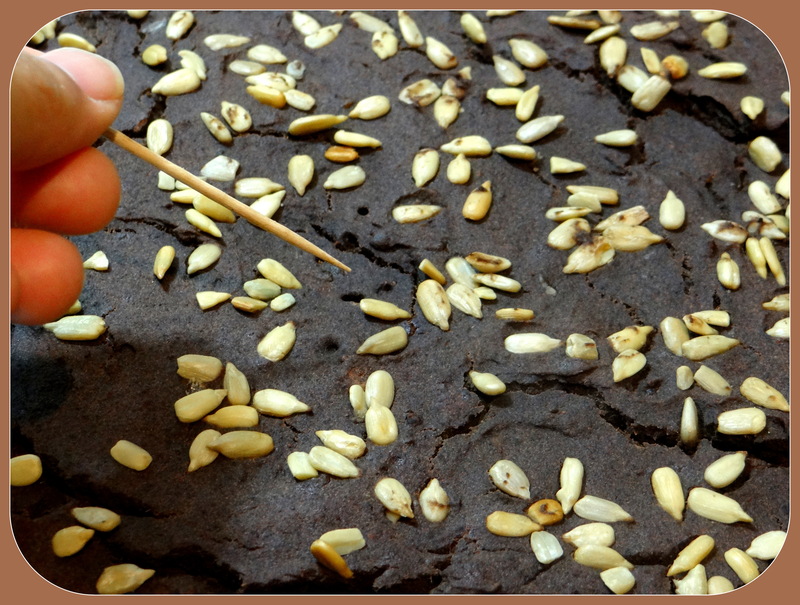 Sprinkle some sunflower seeds on top and press the seeds with the back of the spoon so that they settle inside the batter. 6. Bake for 45 to 50 minutes until the top and sides of the brownies are set. The inside will still be a bit soft. Insert a tooth pick or knife in the center of the brownie and if it comes clear then the brownie is done. 7. Let the brownie cool down completely then slice into 12 big pieces. Refrigerate until ready to serve. 8. 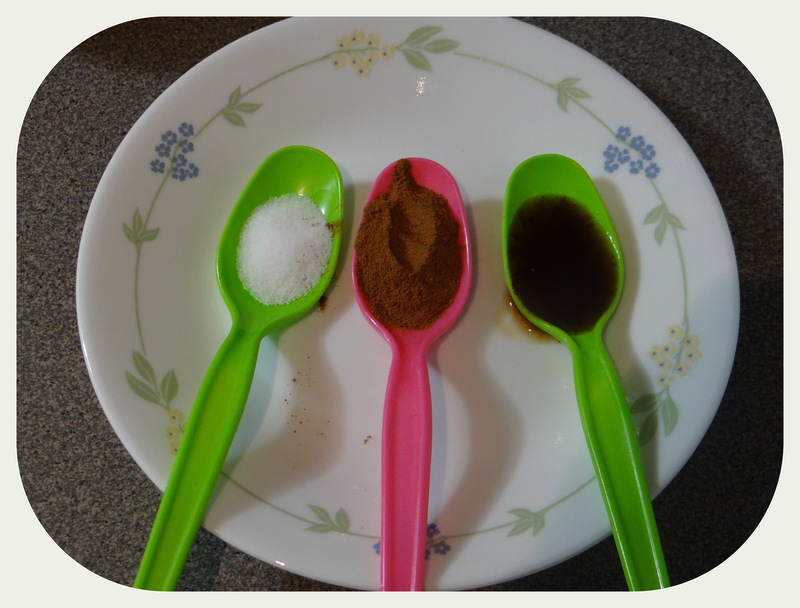 Just before serving sprinkle some dry unsweetened coconut powder (1 tablespoon) and enjoy warm or cold. Consume within 3 days. 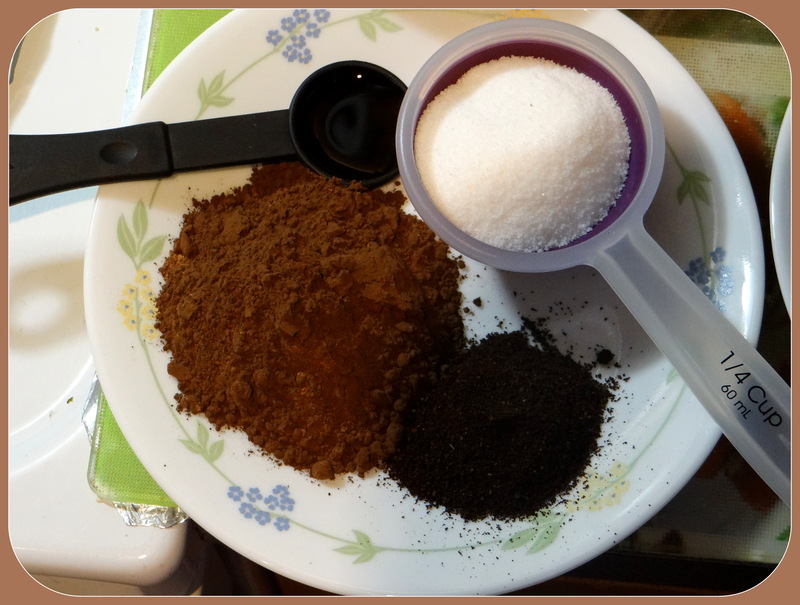 1.Finger Millet / Ragi flour is considered to be gluten free. Millet has the highest level of potassium, calcium and iron. 2. 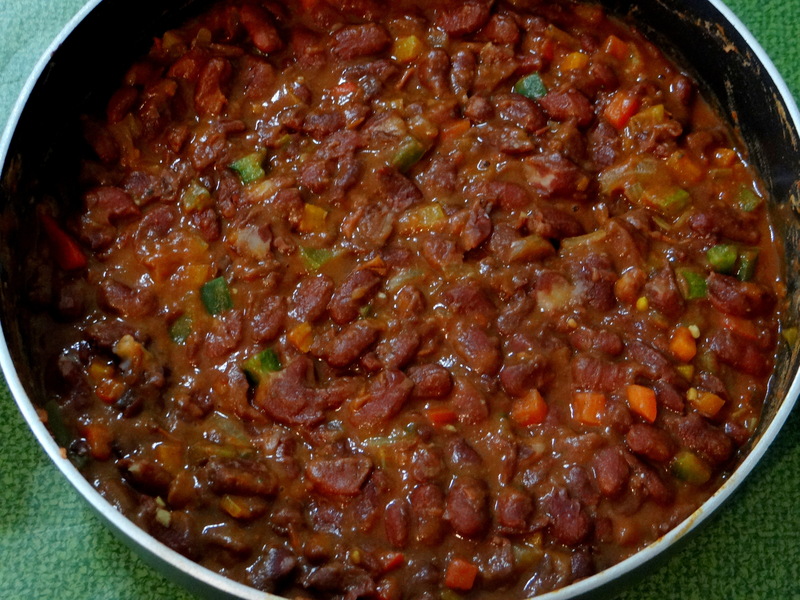 Black beans have good amount of protein and fiber content. 4. 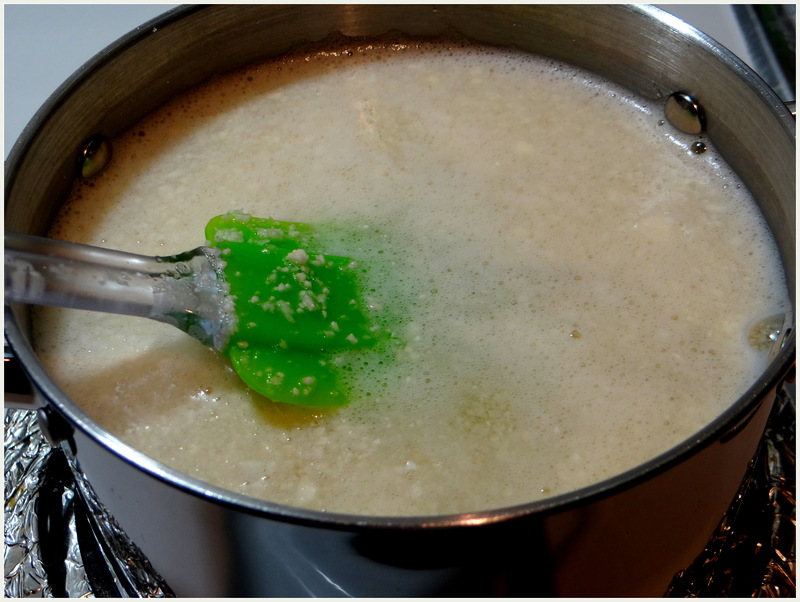 Low fat milk can be used instead of almond milk. 5. Sugar can be used instead of Dates or a combination of both will also work well with this recipe. 6. 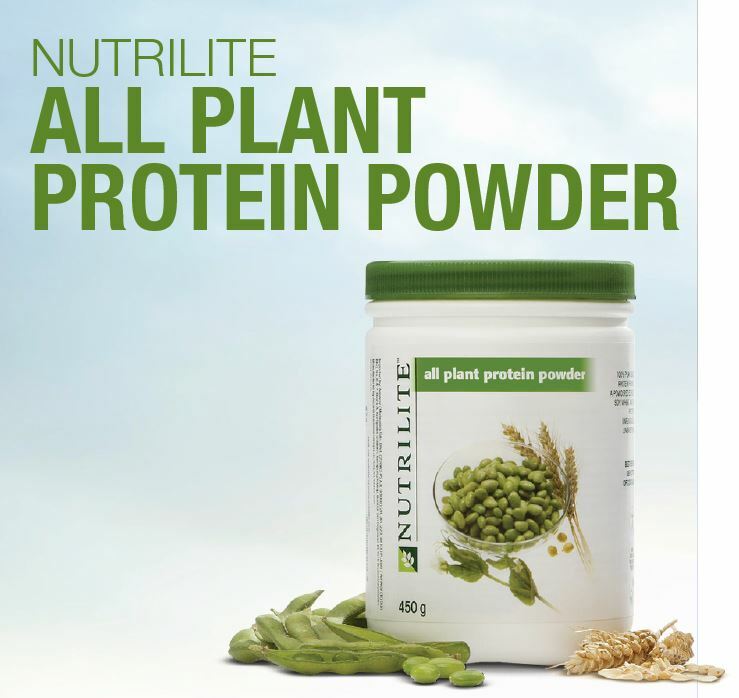 One 12.5 g serving of NUTRILITE All-Plant Protein Powder provides 10 grams of heart healthy protein. 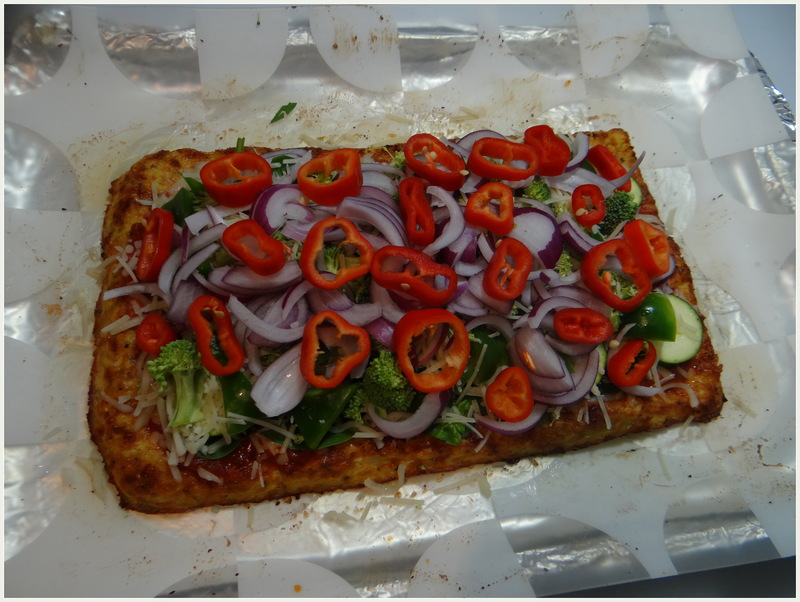 It’s 100% vegetarian, dairy free and thus is vegan friendly. It has low fat ( The highlight of this product is its’ flavorless and can be a healthy addition to any type of sweet or savory culinary preparation: omelets, crèches, home baked bagels, corn breads, muffins, stews, soup, healthy juices, shakes and smoothies. If you would like to give this amazing product a try click on the photo below. 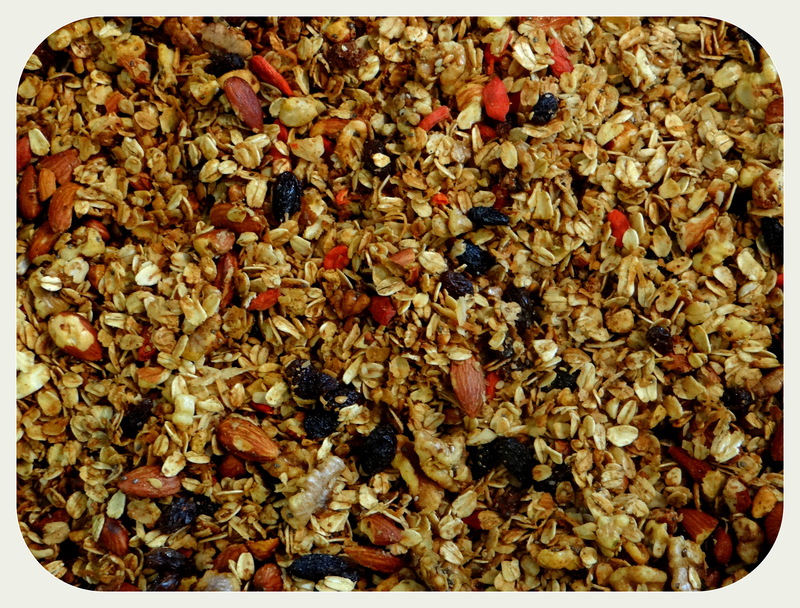 Crunchy Granola made with nutritious oats, nuts, seeds and natural sweetener honey is a crunchy, quick and a healthier snack to eat. Oats are known to lower the cholesterol levels and help to control blood pressure. Nuts and seeds provide the essential good fats, Omega 3s and 6s . 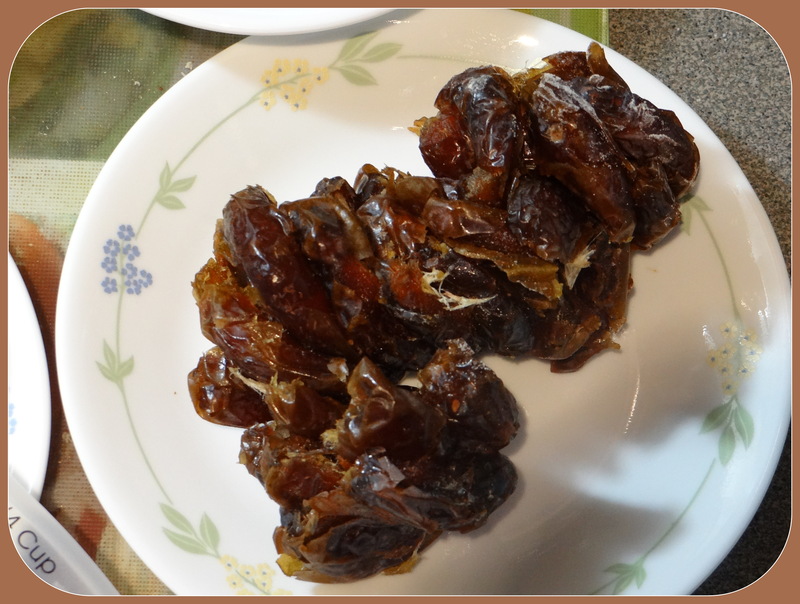 These are flavored with cinnamon which helps in lowering blood sugar levels and has anti-inflammatory properties. Granola can be added to milk or yogurt and topping it up with some fruits makes an easy and quick guilt free breakfast or a healthy snack. 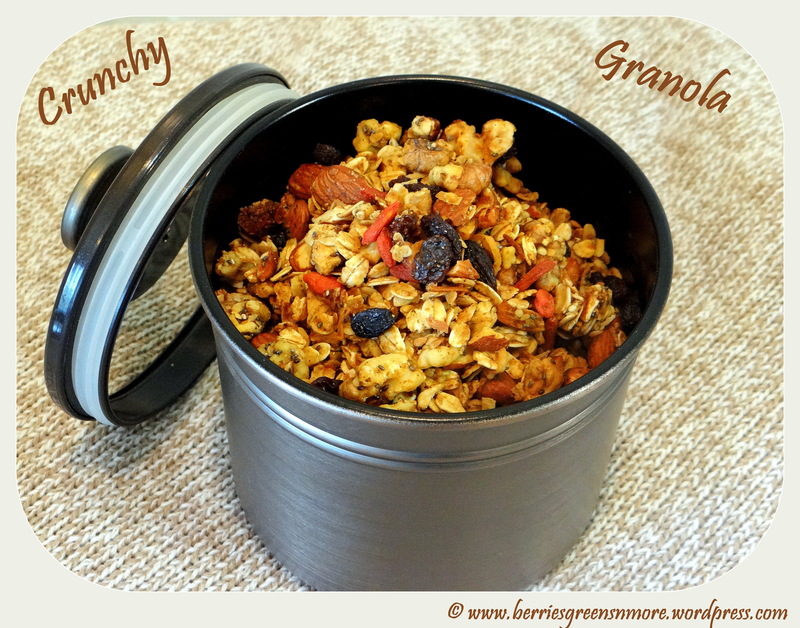 These homemade baked granolas are a great swap to the store brought packets. 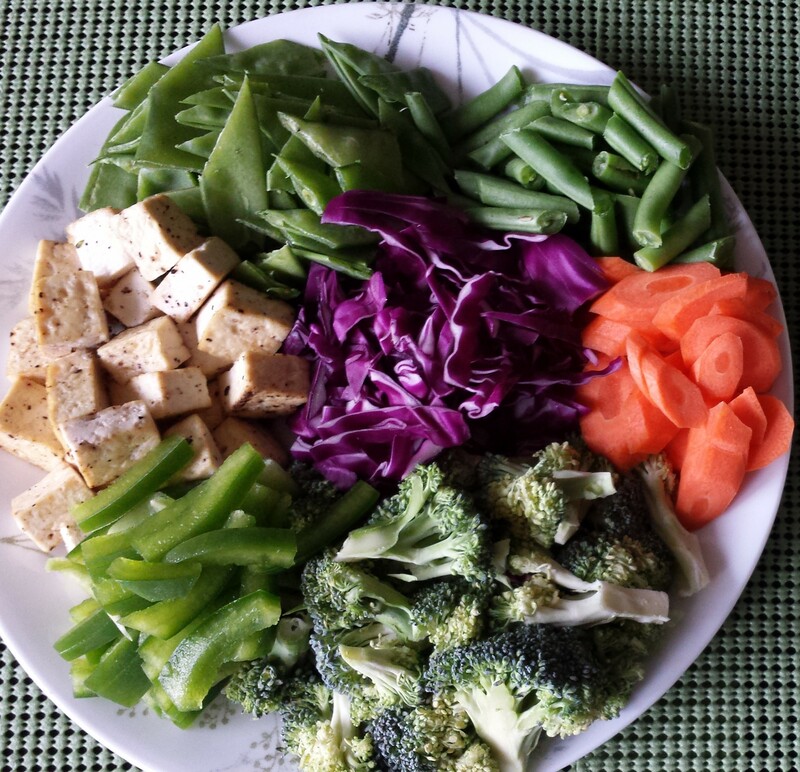 Healthy Snacking !! Preheat the oven to 325 degrees F or 170 degress Cel (approx.). 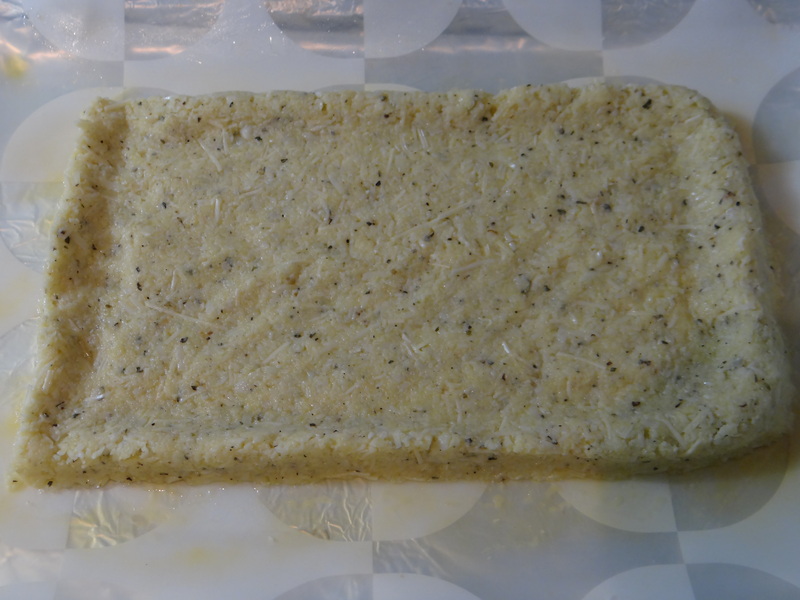 Line a baking dish with silicone sheet or parchment paper and grease well with some oil. 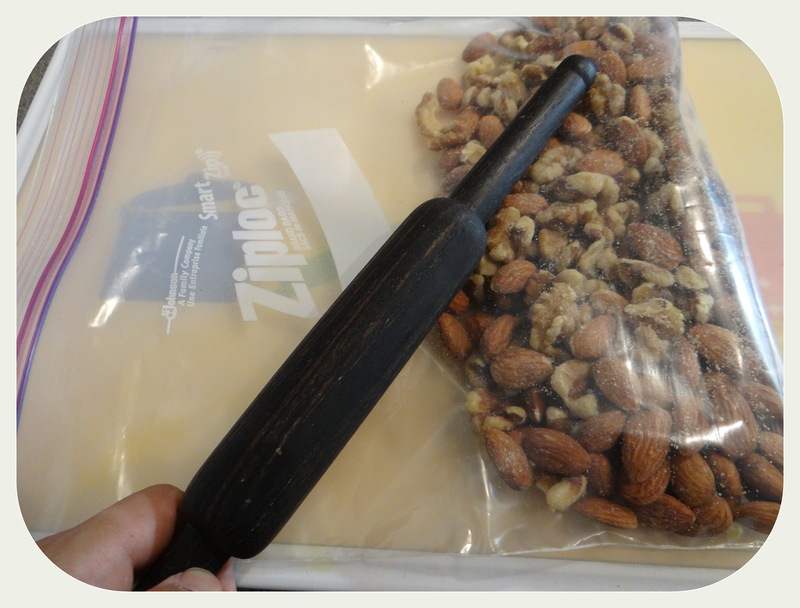 Coarsely chop the nuts in a food processor or put it in a zip lock back and break it with a rolling pin. 3. Combine the oats, almonds, walnuts, chia seeds, hemp seeds, flax seeds in a large bowl and mix well. 4. 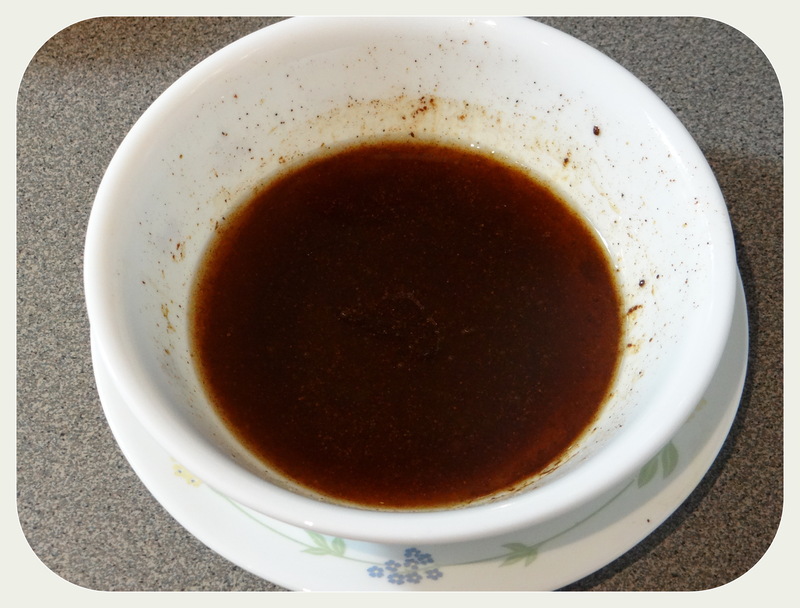 In a small bowl, whisk together the honey, oil, salt, cinnamon powder and vanilla extract until the whole mixture is combined well. 5. 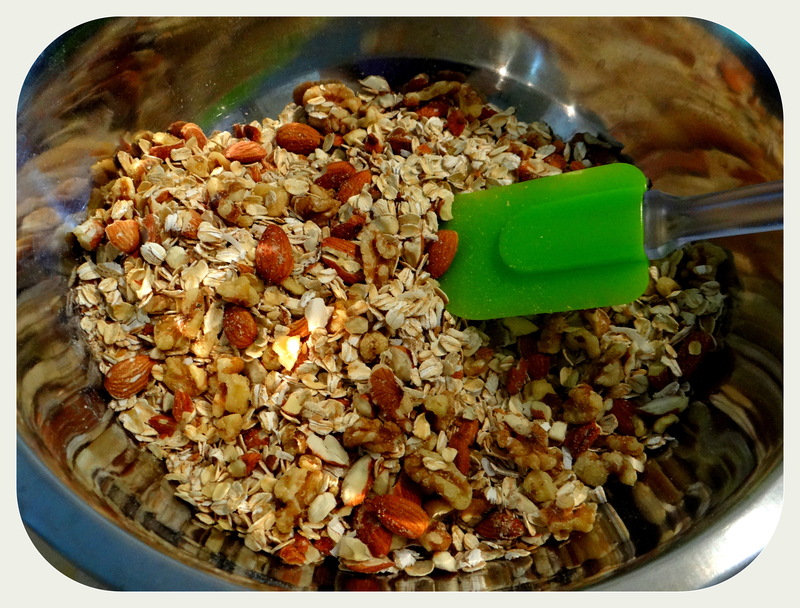 Pour the wet ingredients on the oats and nuts mixture and mix well. 6. 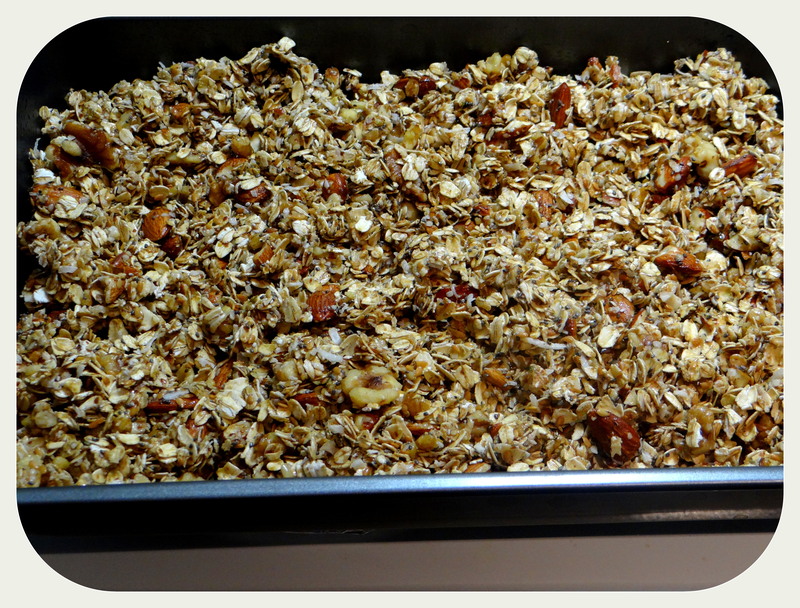 Spread the granola mixture evenly onto the prepared baking dish and bake for 30 to 40 minutes. 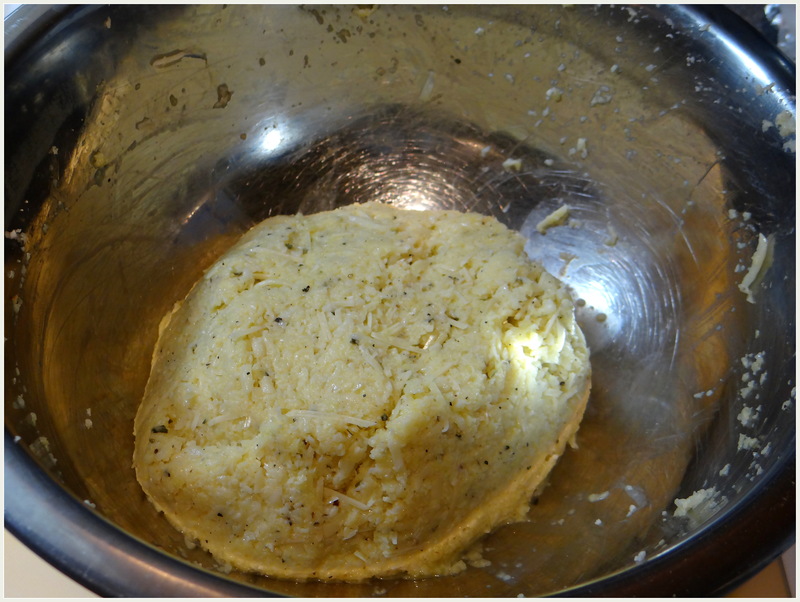 After every 10 minutes, take out the dish and give it a gentle mix and re-spread the mixture and bake until medium golden brown color. 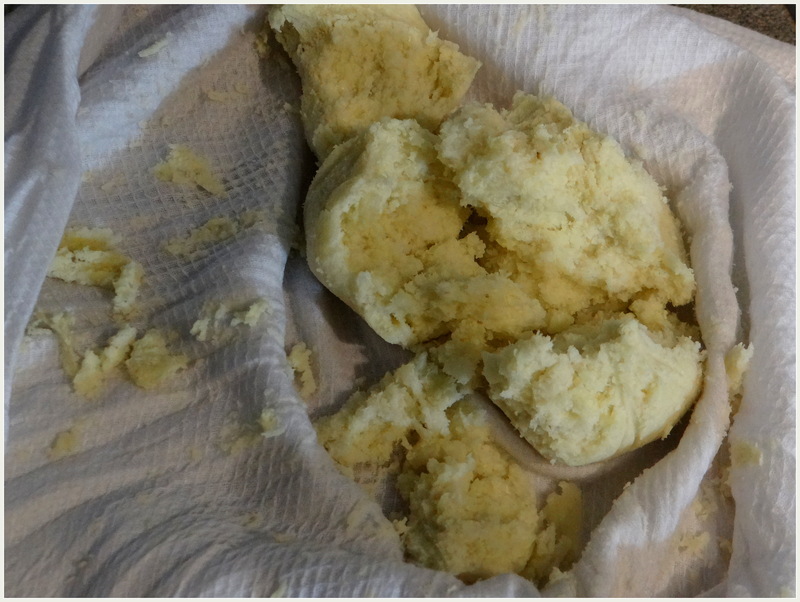 Watch carefully since mixture can burn towards the end of the baking time especially in the corners. 7. 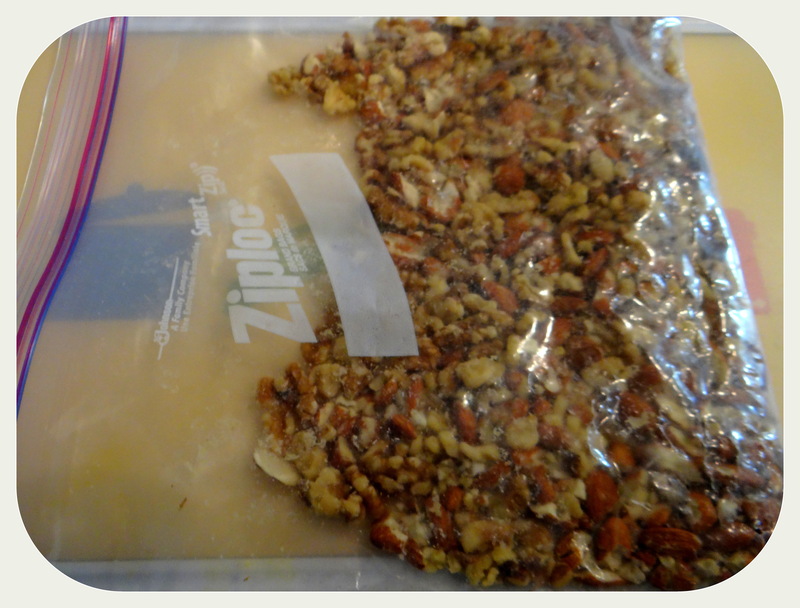 Transfer the granola to another heatproof dish to stop the cooking process. 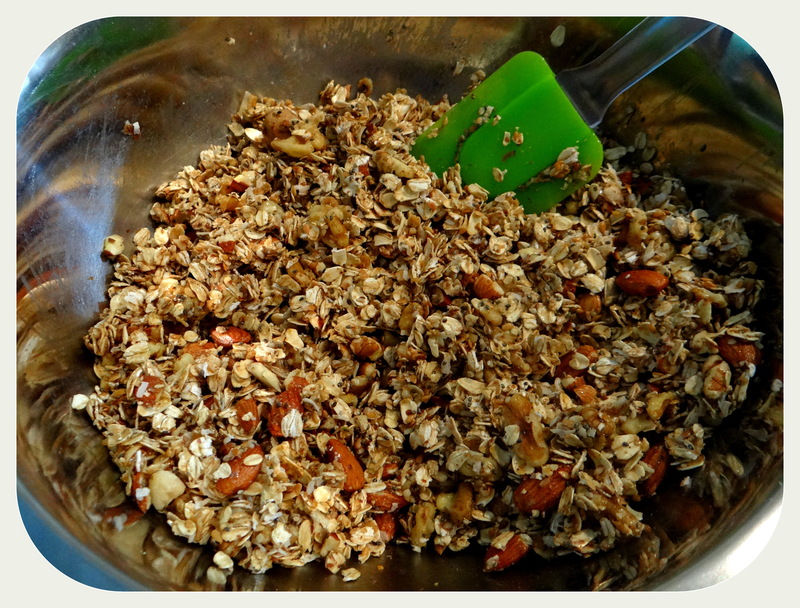 At first the granola will still be little soft in texture but when it cools down completely at room temperature it will become more crunchy. 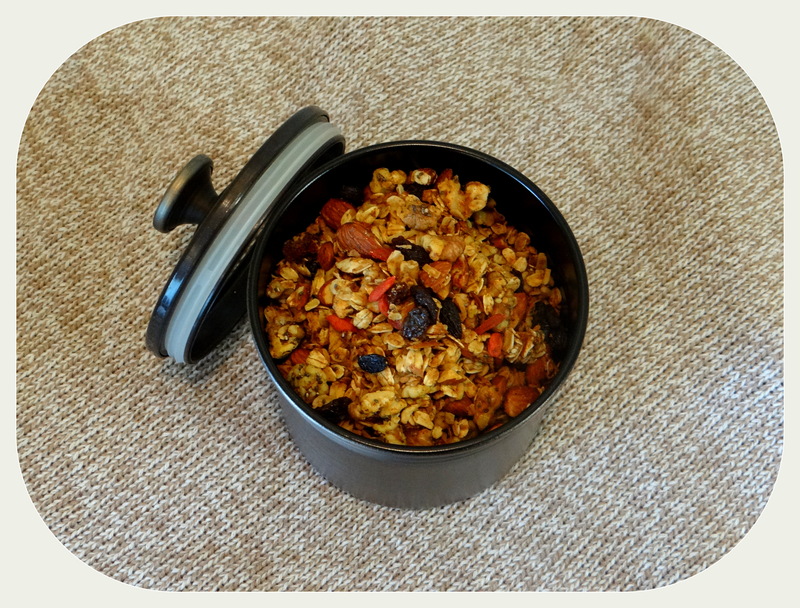 If the granola is stuck to each other break them up and mix the raisins and goji berries. 8. 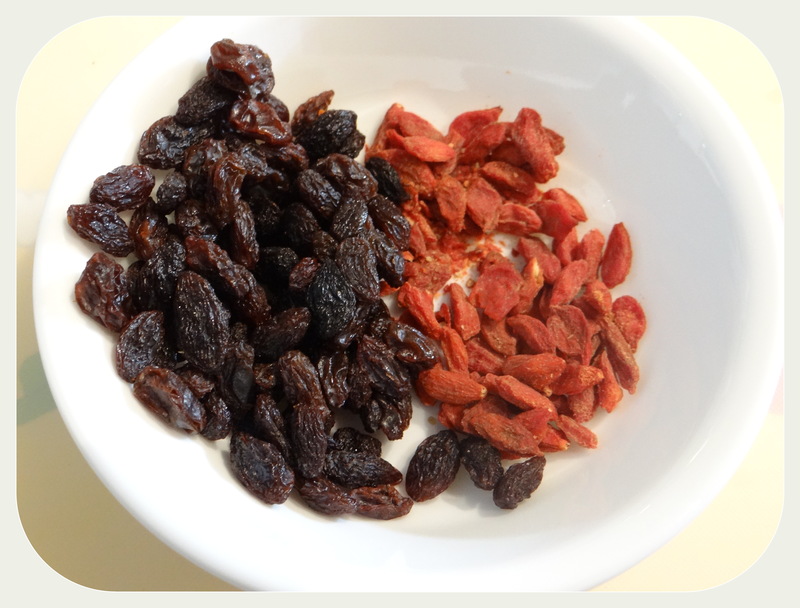 Store them in an airtight container and enjoy it with yogurt, milk or just as a healthy snack. Enjoy. Do not use instant oats for this recipe. Different types of nuts like pecans, cashews can also be used. Dry cranberries, blueberries, figs can also be added. 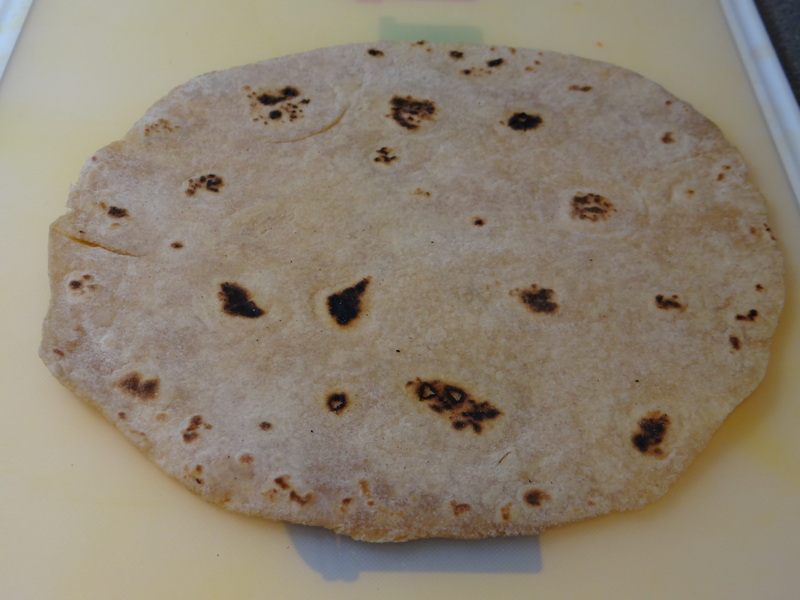 The recipe can be altered as per your preference and taste. 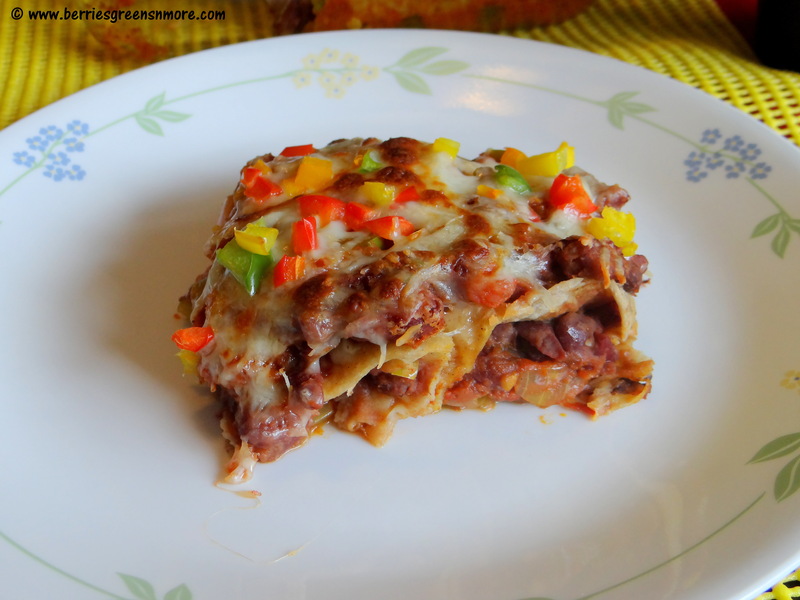 Traditionally lasagna is made with all purpose flour/ maida noodle sheets, which adds up too many calories and makes you feel guilty after enjoying a bite. 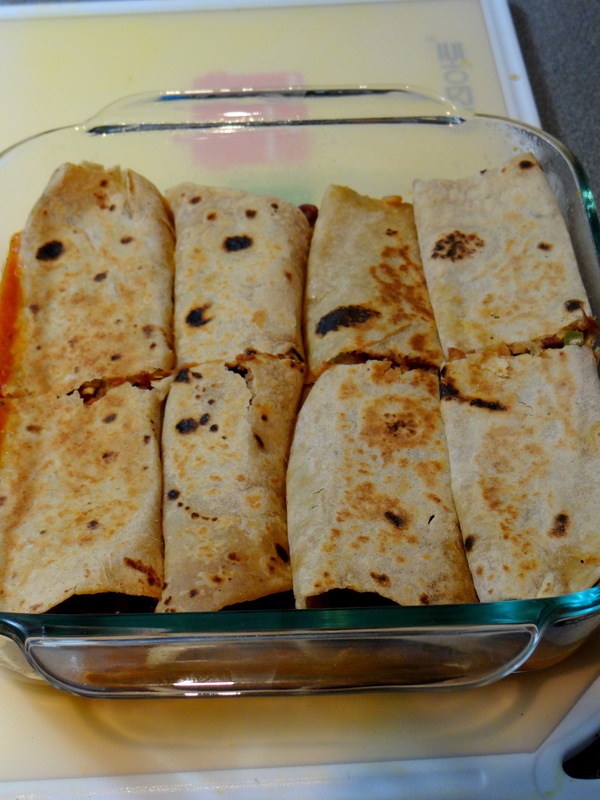 After reading lot of recipes online and trying out few of them myself, I came out with this recipe which is an absolute favorite in my family.Why? 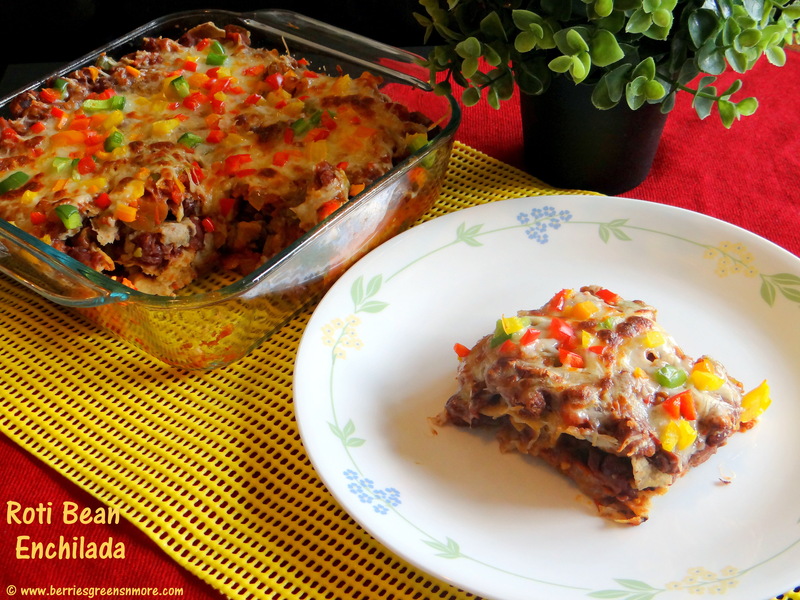 Because it is amazingly delicious, flavorful and it is definitely not full of carbs and fatty fats like the traditional lasagna recipes. 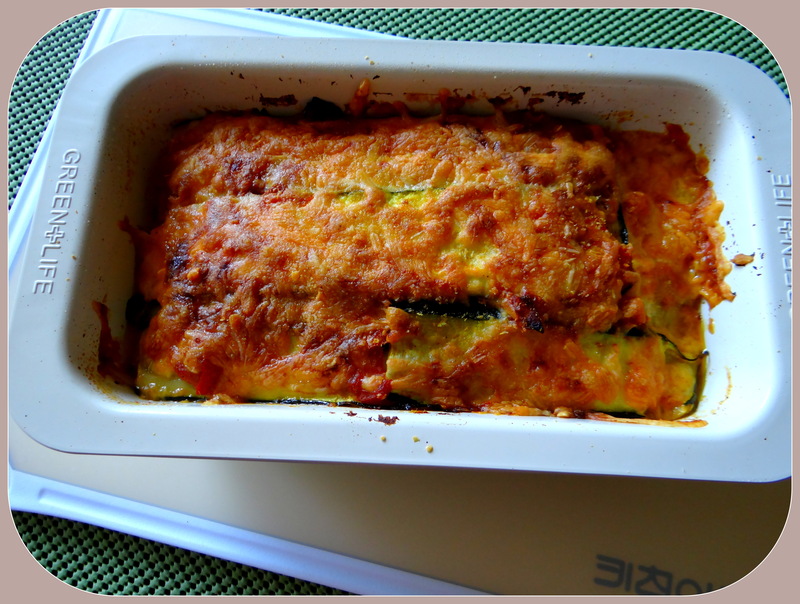 I have replaced the lasagna sheets with sliced zucchini & being an Indian myself, I thought of giving an Indian twist by using Pav Bhaji masala/ spice powder for the sauce. 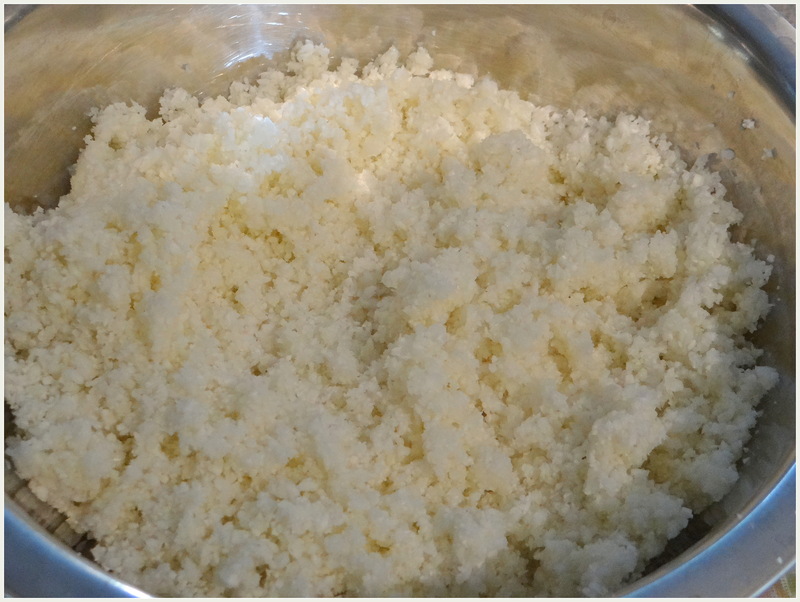 I have used Nutritional yeast which taste much like cheese in the second layer to cut down the fat and calories from the traditional cheese. 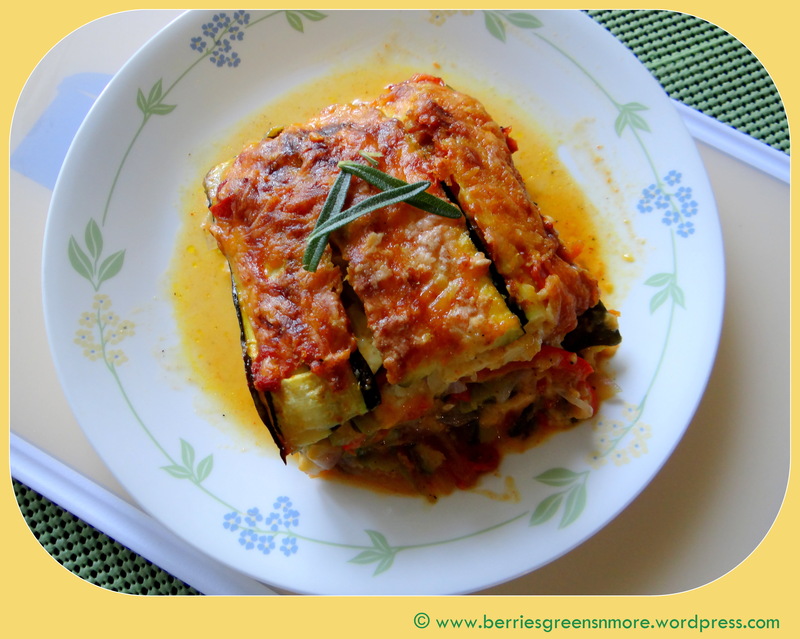 I am sure you will love this vegetarian, gluten-free & low cal lasagna. In a deep pan/ skillet add oil and when heated add the grated ginger & garlic and saute/ stir for sometime so that the flavors get infused in the oil. Then add the crushed tomatoes with few tomato chunks, salt, chili powder, pav bhaji masala and stir/ saute well and keep cooking till all the spices / masalas are well mixed. Keep aside. 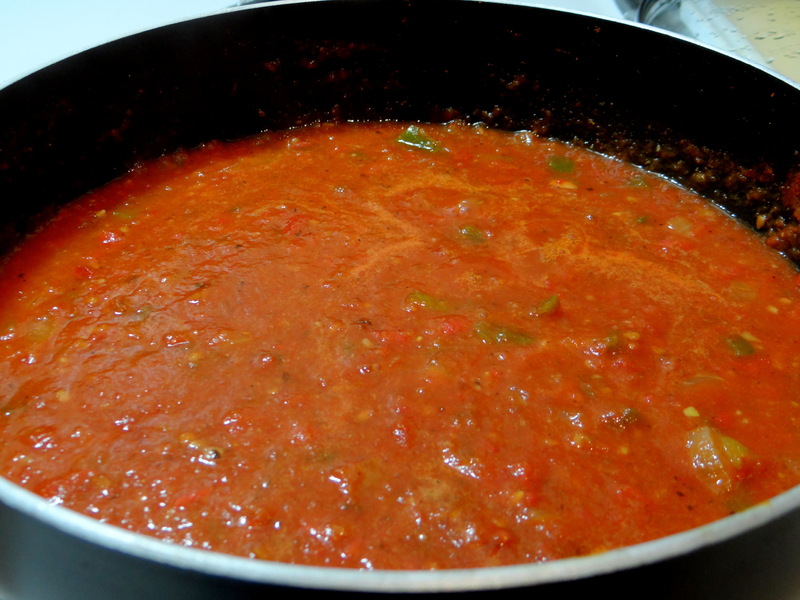 After making the sauce do not clean the pan/ skillet. In the same pan saute the tofu so that they absorb all the remaining flavors. In a pan/ skillet add a tbsp of olive oil and when hot stir fry the onions, bell peppers/ capsicum, spinach with some salt & pepper till the veggies are half cooked and the raw smell has gone. Keep aside. 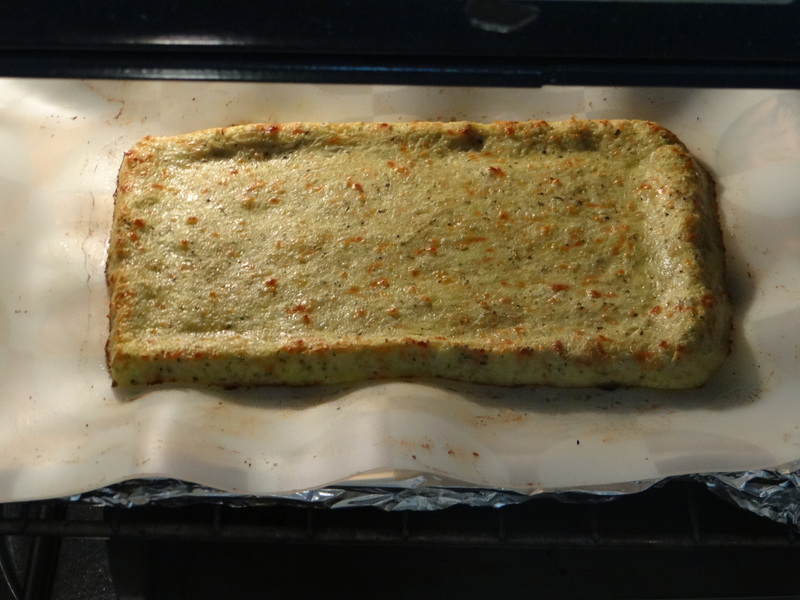 Coat 1 tbsp of olive oil well in a 9×5 bread loaf pan or a small casserole. 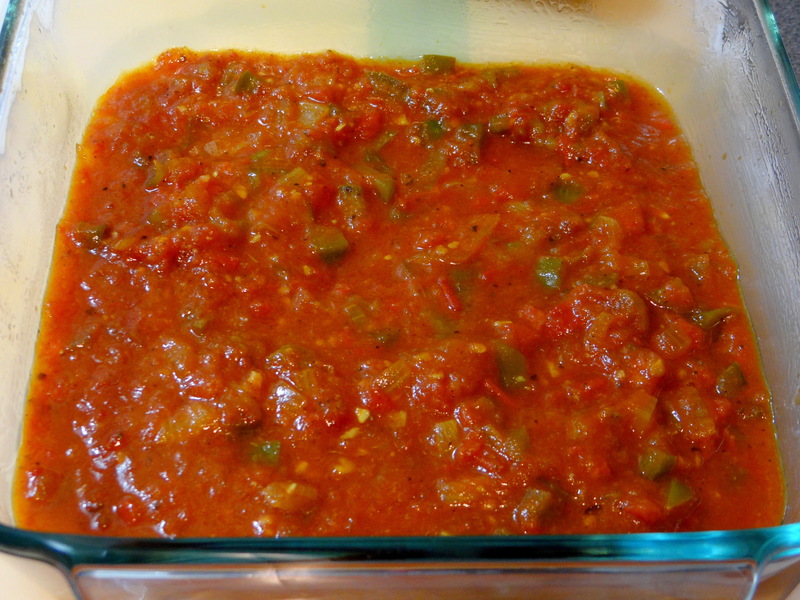 Spread the made tomato sauce on bottom. 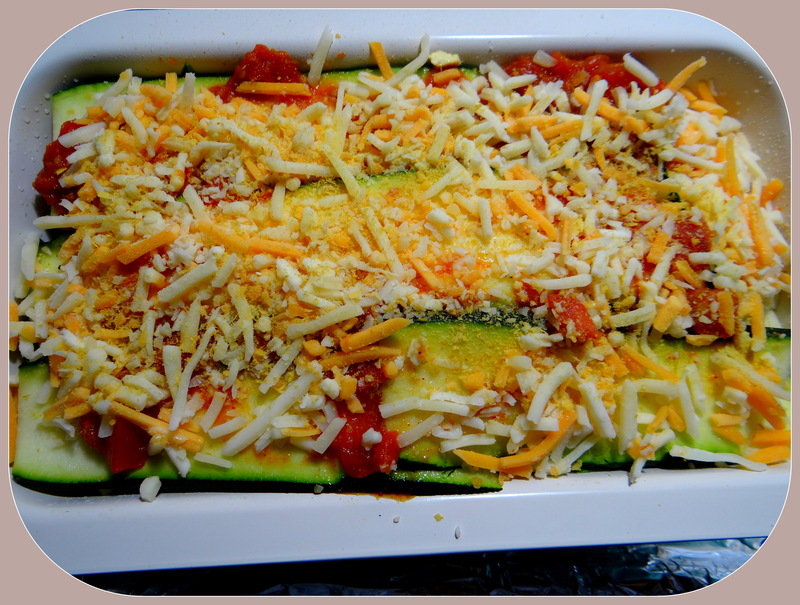 Layer 3 to 4 zucchini slices to cover the sauce. 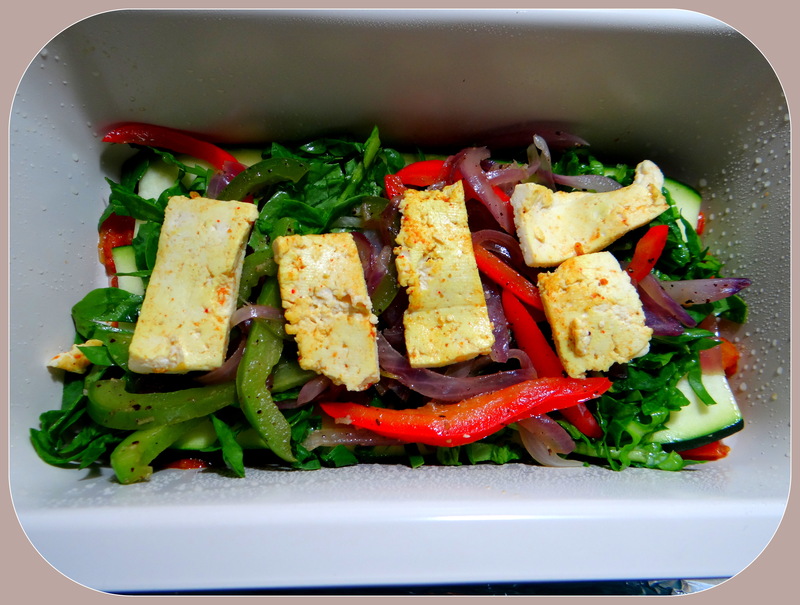 Spread some sauce on the zucchini slices & top it up with stir fry veggies, tofu slices and cheese. 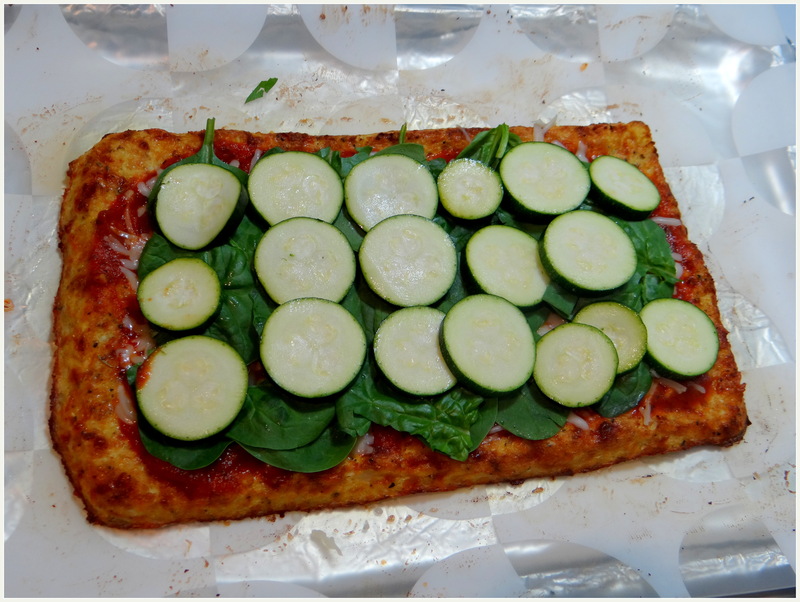 6.Repeat the layers until all your ingredients are fully used up. 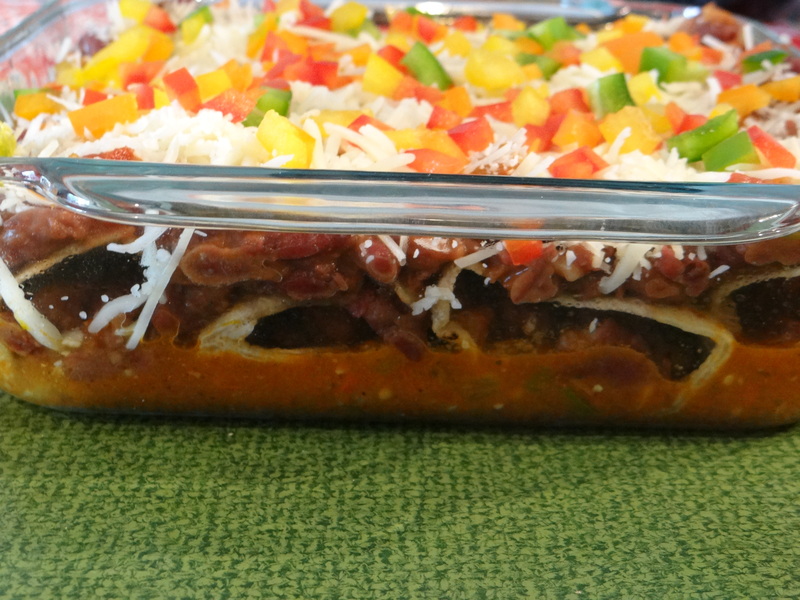 7.On the final layer top with sauce and cheese. 8. 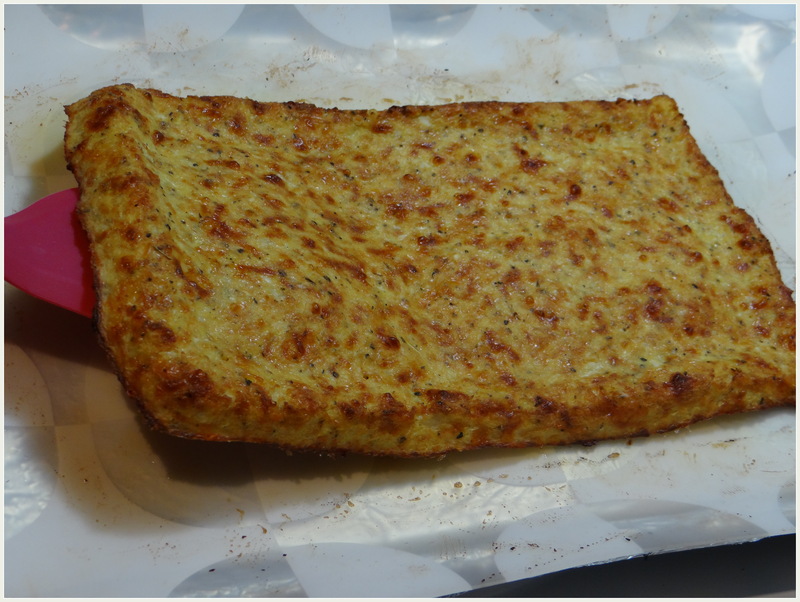 Bake for 50 minutes covered and 5 minutes uncovered. 9. Let stand for 15 minutes before serving. 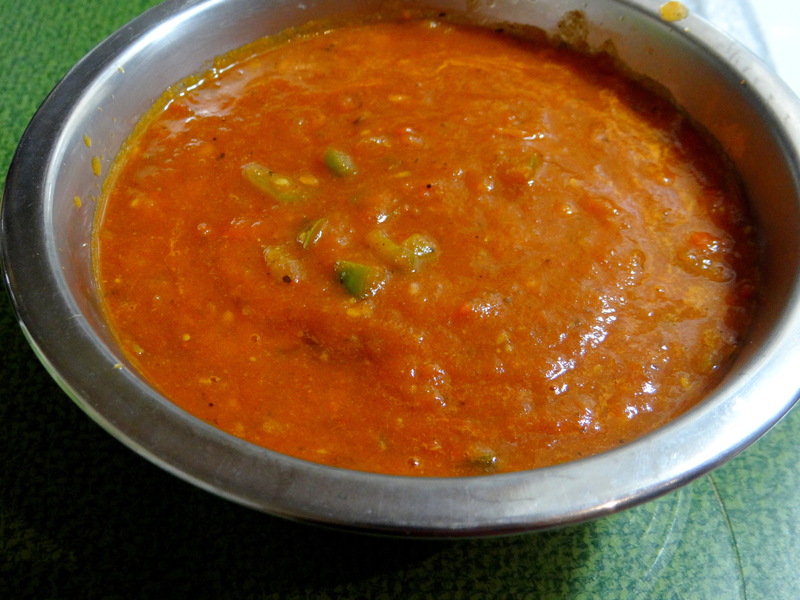 Pav Bhaji Spice Powder can be found in Indian/Asian grocery stores. 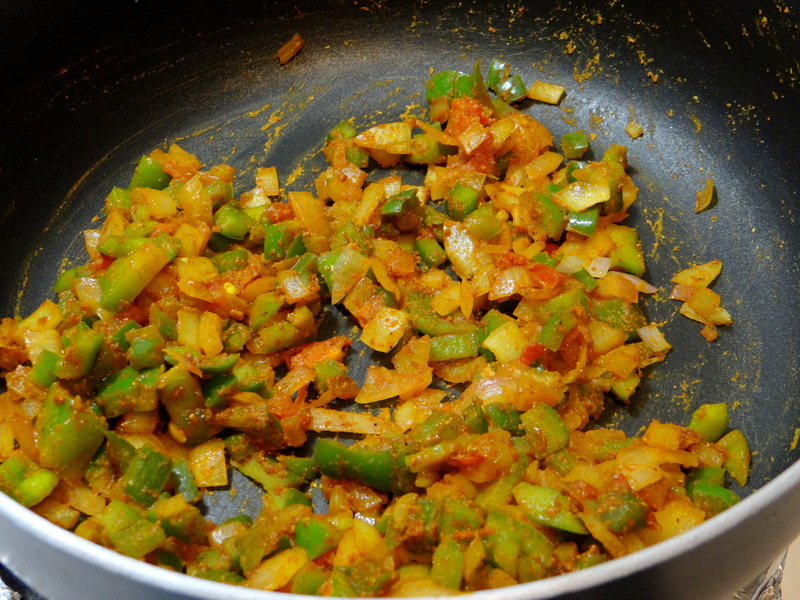 Instead of pav bhaji masala, you can also make the sauce with some pepper, salt, garlic powder and Italian herbs. 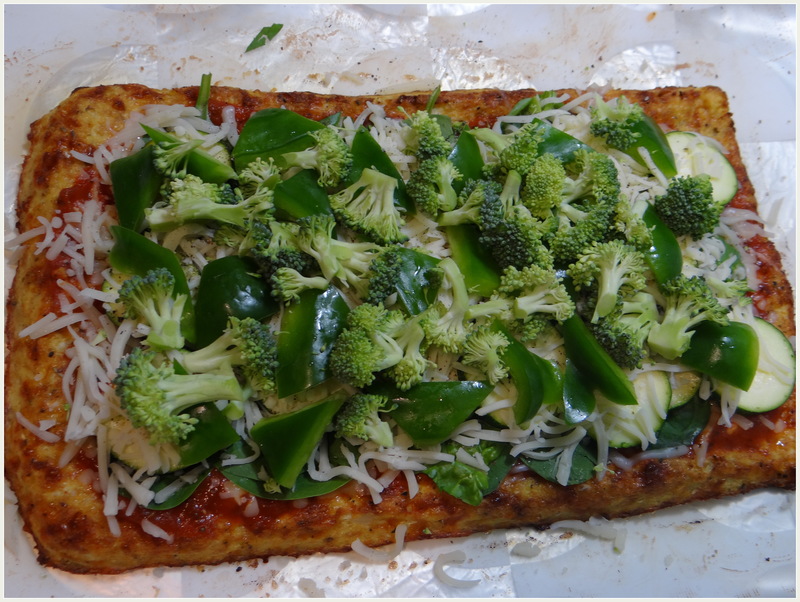 In the second layer I put nutritional yeast since I wanted to cut down on calories from the cheese. 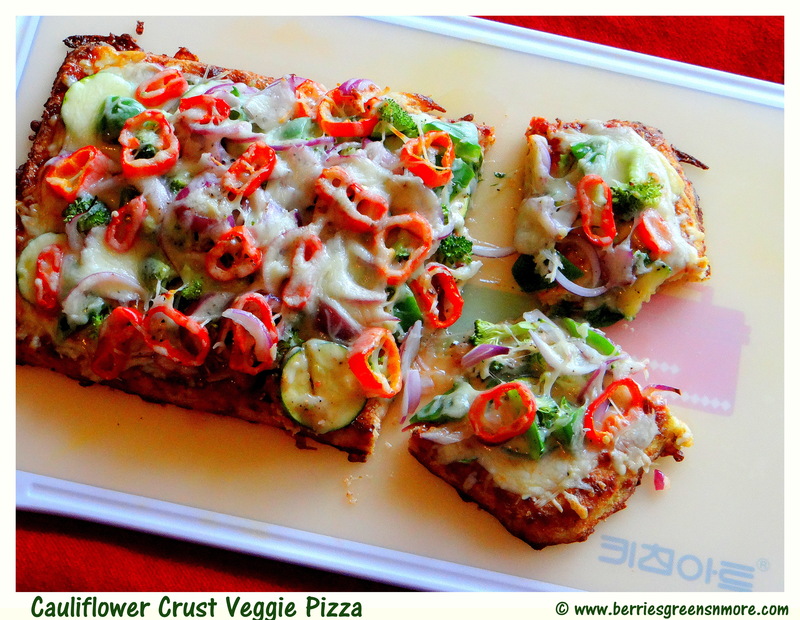 But you can avoid nutritional yeast and add cheese only if you like it.